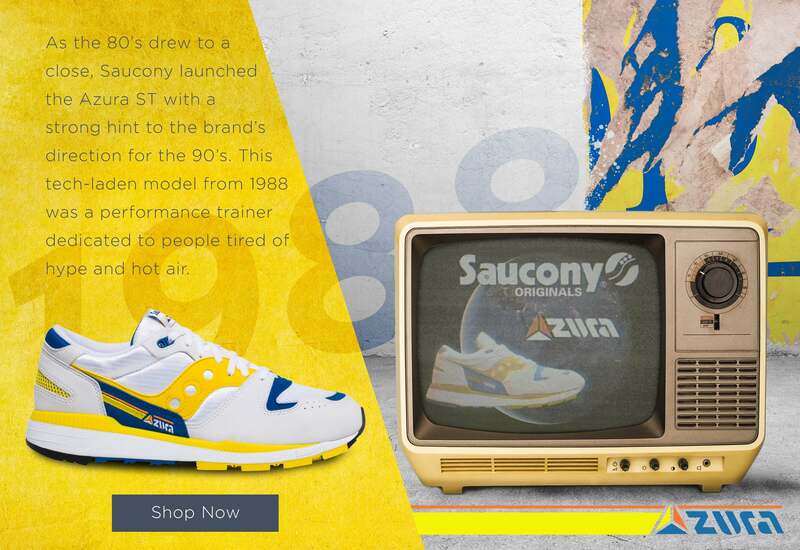 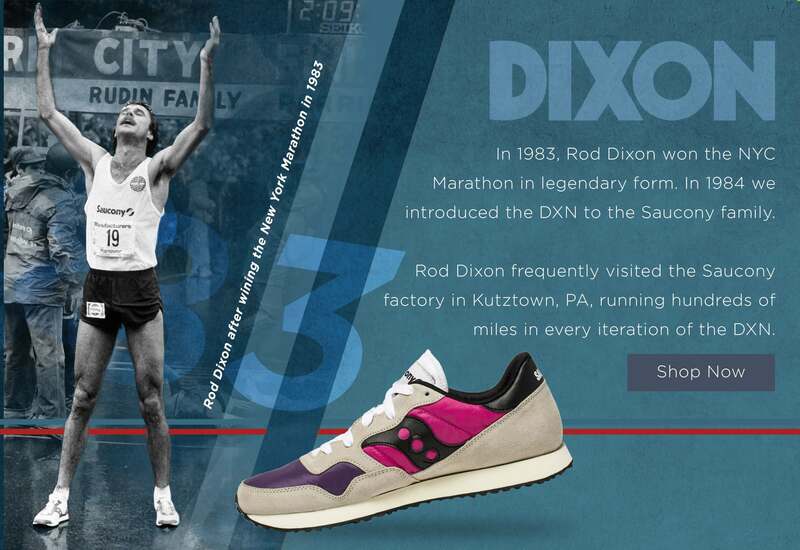 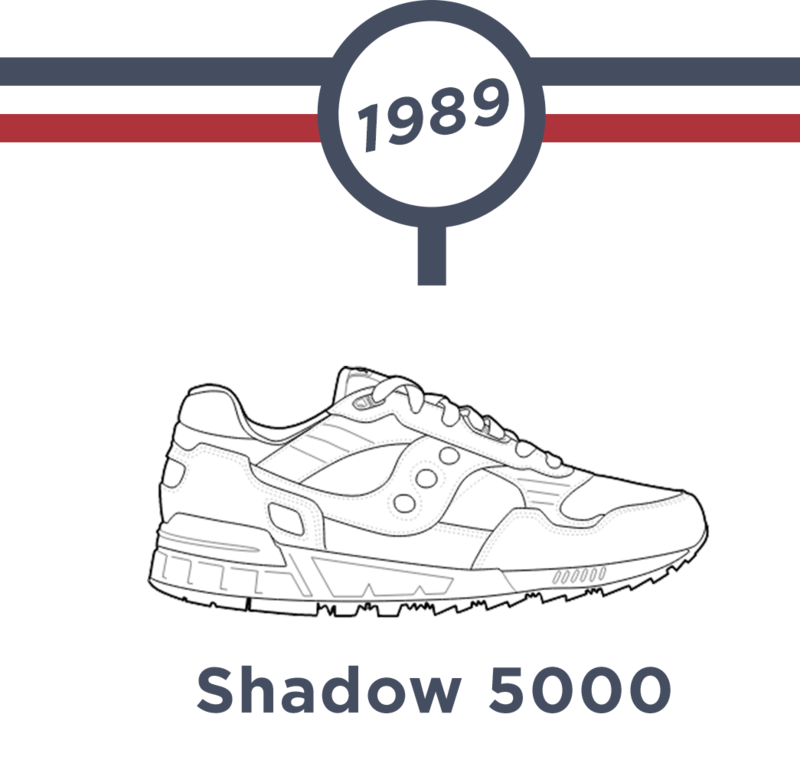 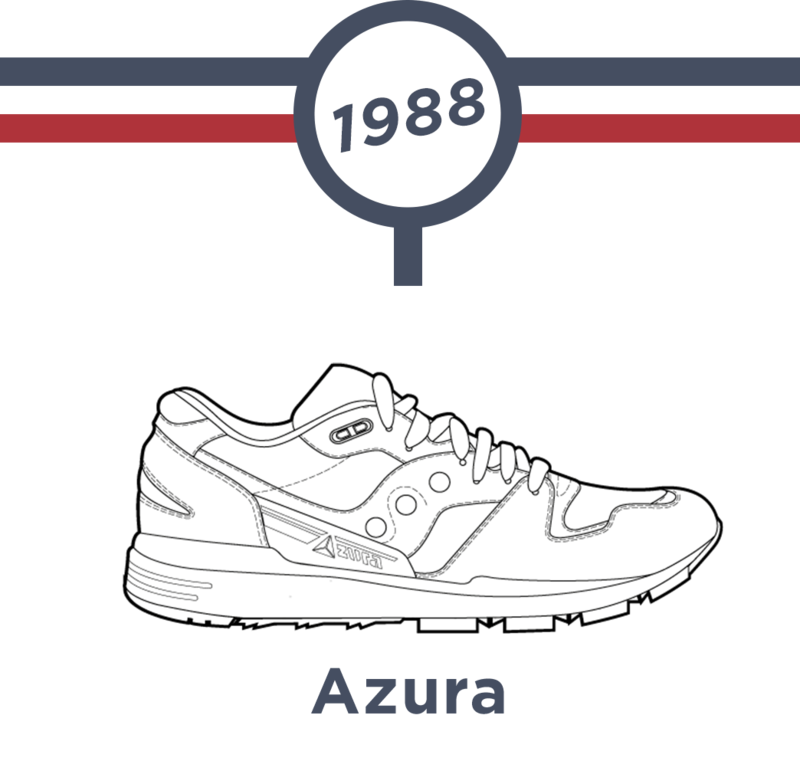 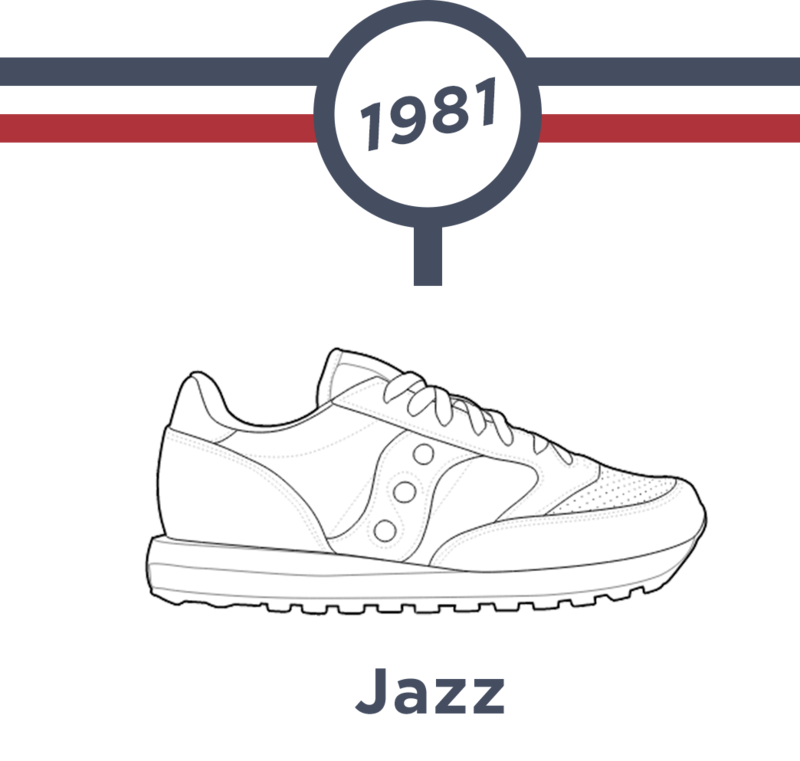 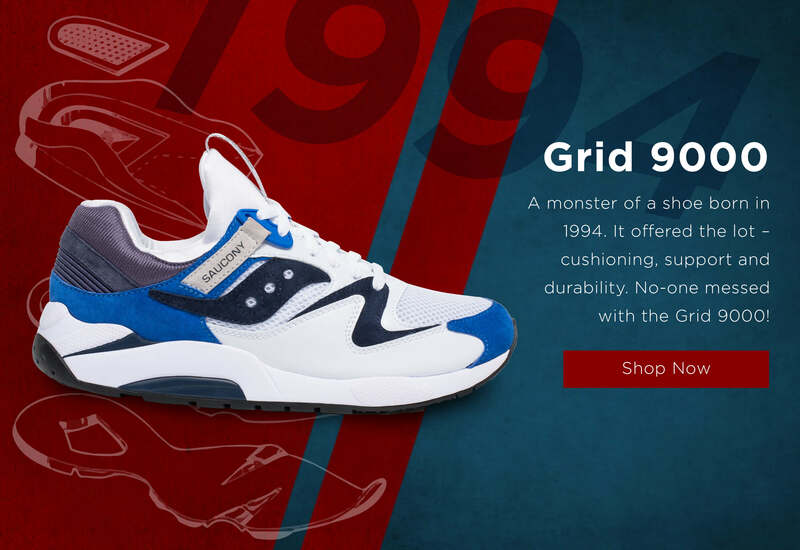 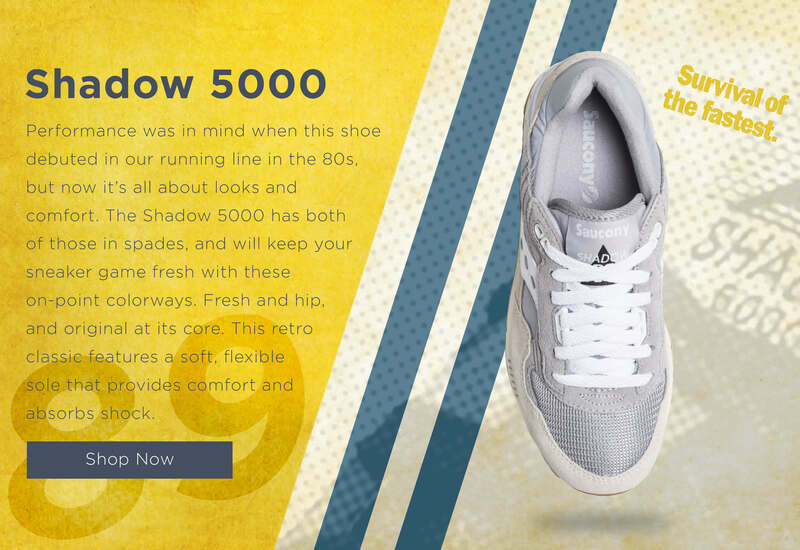 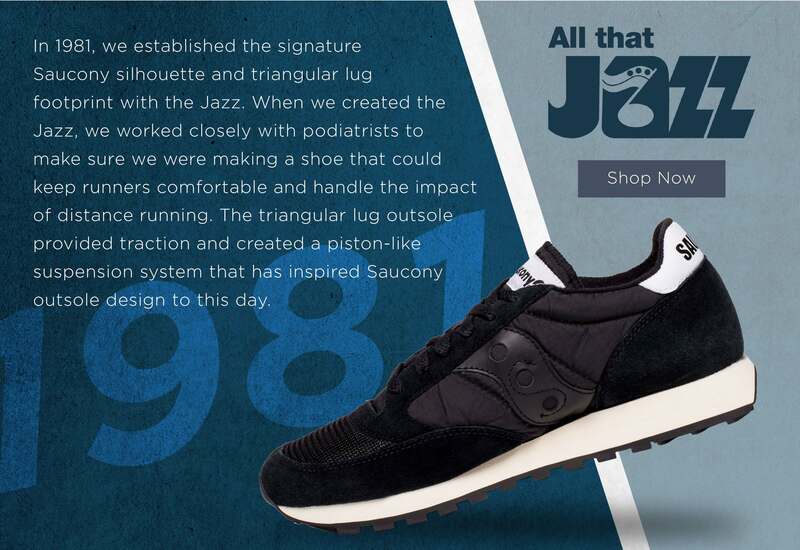 Saucony has been an integral part of runners' lives for decades. 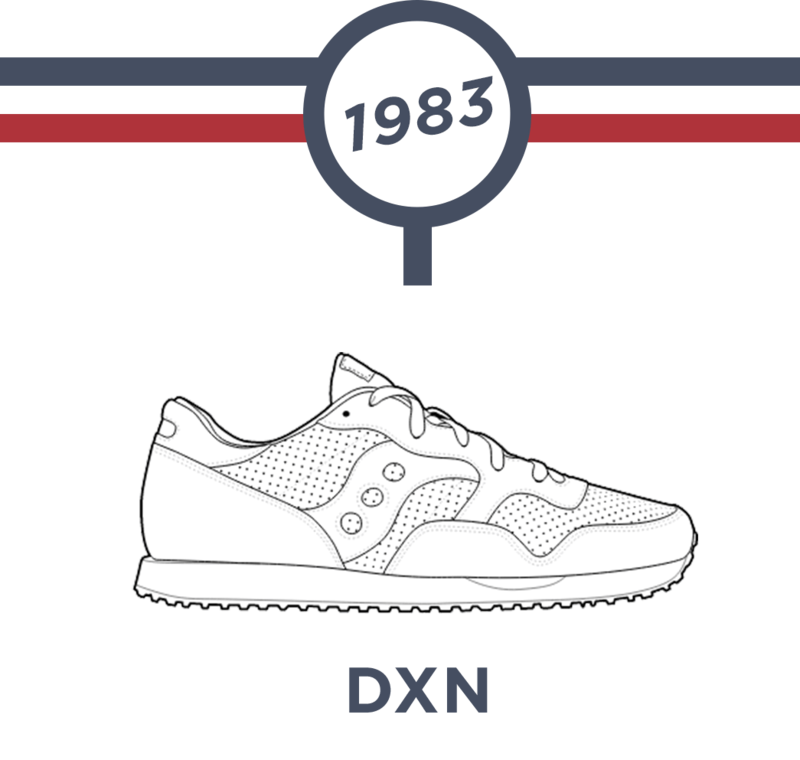 Their stories have made us what we are today. 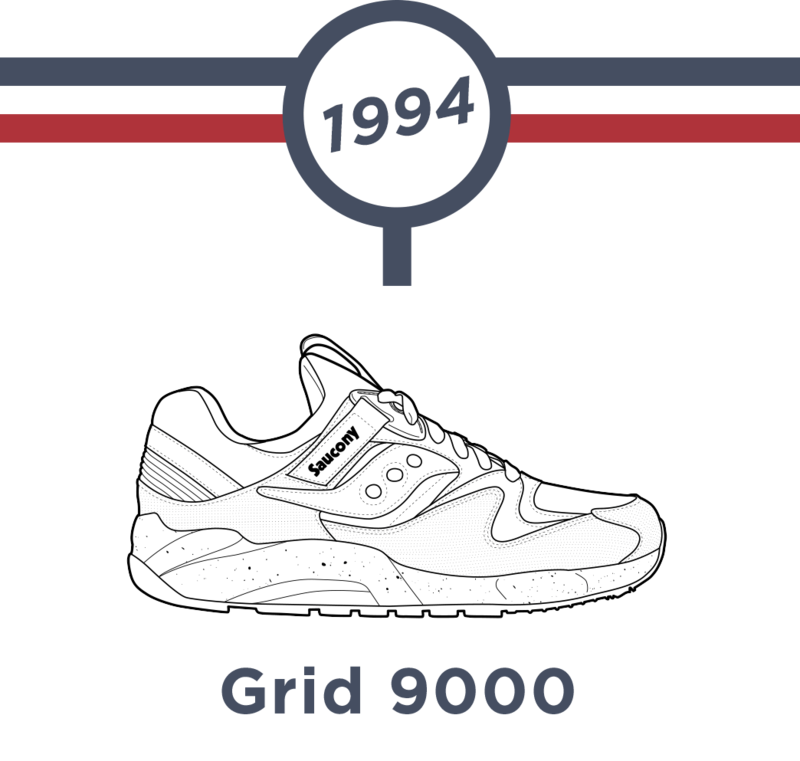 The time has come to celebrate this.